View OUT/LOOK Issue #14 at the Lesbian Poetry Archive. Issue 14 was the first issue after a divisive Out/Write Conference, and it featured articles on issues of race, representation, and cultural appropriation that could have been written today. After reading it, I found myself thinking about who was having these conversations then, and who is having them now – and generally, who are the “we” that is included in the Out/Look community? Issue 14 also included a demographic survey of Out/Look readers, the results of which were never published in the magazine, and this more open-ended survey felt like a way to continue that conversation (after a 25 year pause). Out/Look emerged from a time when queer community was – in some ways – at its apogee. Despite the ravages of AIDS and daily life under America’s racist cis-hetero-patriarchy, flipping through the pages of any issue revealed a world of specifically-queer-identified writers, conferences, travel agencies, bars, bookstores, publishing houses, and rehab programs – to name just a few of the institutions that thrived in the time before widespread, mainstream acceptance of (some) LGBTQ identities. While it is now much easier to be queer in the straight world, there are comparatively few queer-specific spaces left. As we began to imagine Out/Look’s place in the 21st century, we realized we needed to start by considering who our community is now, and where we gather; what we want from our queer community – and what the words “queer community” even mean to us. 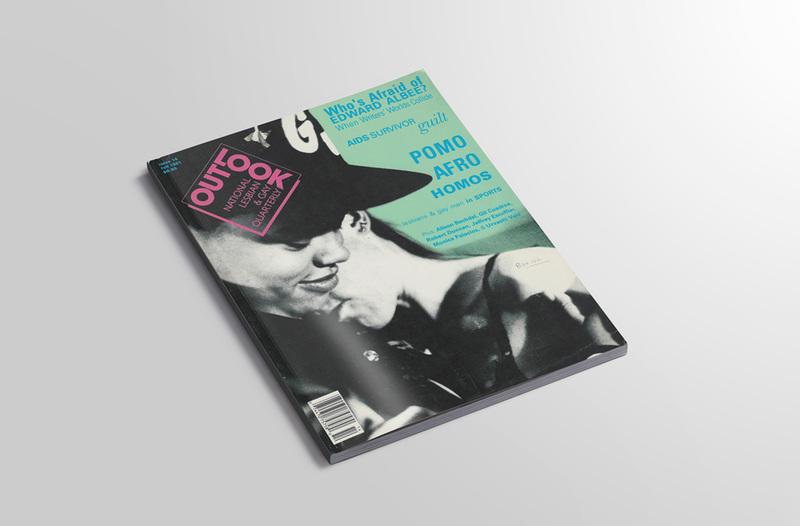 What have we gained, what have we lost, and who have we become in the intervening 25 years since Out/Look’s last issue was printed? This survey will unfold in the GLBT History Museum for the exhibition OUT/LOOK and the Birth of the Queer. Visitors will be able to answer questions on an iPad, and view questions and answers on the video wall near the entrance. What words do you use to describe your gender? What kind of queer public space do you want? With what demographic do you most identify? What is your queer culture? What and how do you protest? What is most difficult for you or your community? What queer history is important to you? What do you remember about 1990? What do you want to ask younger queers? What do you want to ask older queers? What do you see as the future of queer life in America? 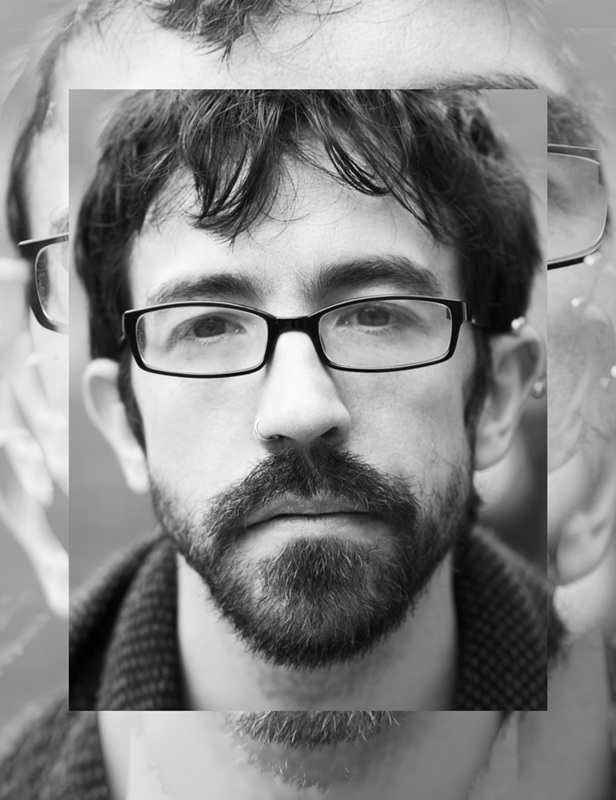 Hugh Ryan is a writer and curator. He is currently working on a 2018 book & exhibition about the queer history of the Brooklyn waterfront. Ryan is the recipient of the 2016-2017 Martin Duberman Visiting Scholar Fellowship at the New York Public Library, and a 2017 New York Foundation for the Arts Fellowship in Non-Fiction Literature. He is the founding director of The Pop-Up Museum of Queer History, a 2016 Curatorial Fellow in Ira Sachs’ Queer / Art / Mentorship program, and an advisory board member for QED: A Journal in GLBTQ Worldmaking.